Spending quality time in the great outdoors is an amazing way to appreciate nature with your loved ones while getting some exercise into the day. 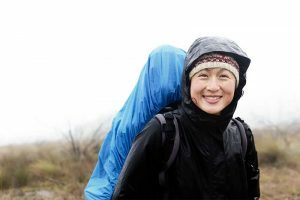 This article will recommend tips on what you should consider packing with you, how to hike the right way and how to correctly warm up before starting your hike. You will need sturdy boots or hiking shoes that provide good underfoot support to reinforce your back and legs, as well as sufficient stiffness at the ankle to keep you from twisting your ankle on uneven ground. The Ebene Bio-Ray Foot Massage Socks is a great option to pair with your sturdy footwear. It promotes blood and oxygen circulation, relieves pain and stress on the legs through a massaging effect that prevents foot cramps. The best kind of raincoat is waterproof and breathable. It should not be too tight that it limits your movements and have enough room to accommodate layers. Cargo pants are generally light and quick drying, making it perfect hiking pants. They are also very tightly woven so it protects you from sun damage and limits the entry to bugs of all kinds. Lastly, for the more challenging climbs, it is essential to protect your knees with a good knee guard. Using a Knee Guard with Bio-Ray & Tourmaline or Metal Support Knee Guard with Bio-Ray helps to relieve pain and discomfort, as it provides lateral stabilization that aligns muscles, tendons and ligaments through its Bio-Ray energy. Don’t forget to bring along a sun hat, preferably a large brim all the way around and a dark under-brim. It will keep the sun from reflecting back into your eyes and protect your head from the heat. As for your skin, a layer of sunscreen is advisable in order to protect yourself from the harmful UV rays. It would be wise to bring a basic first-aid kit that contains wound care, over-the-counter drugs for pain relief and allergic reactions, and moleskin bandages. There are some tools that are necessary for you to carry in your backpack. 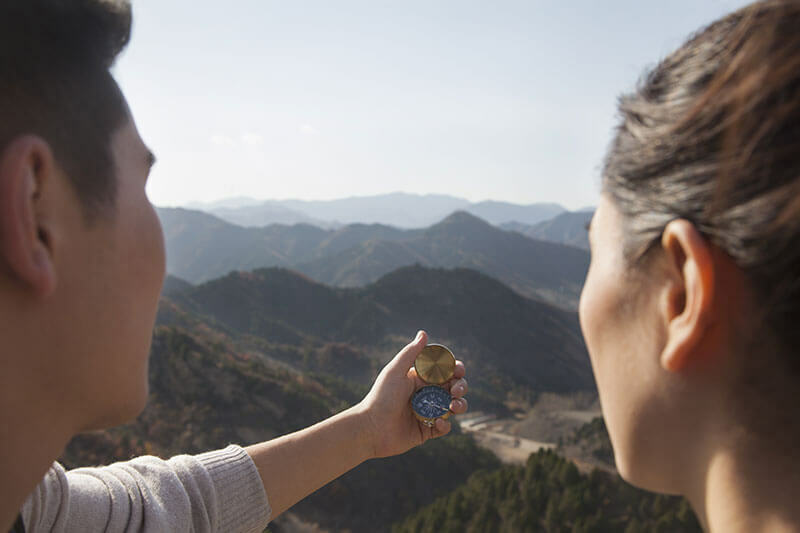 A map or GPS system will help in case you lose your way, an illuminating device such as a torchlight for when it gets dark and a whistle can draw attention to you in case of an emergency. For Your Quads: Your quads will be a key component for conquering uphill terrain, which means it will be vital to prepare these muscles by doing a short 10-minute jog beforehand, coupled with some light stretches. A nice and effective alternative would be cycling for getting the quads ready. For Your Shoulders: For those that require a hiking stick, it is recommended to perform some rotational arm movements to get the torso ready for a hike. For Your Calves: Another essential body part to your climb is your calf muscles. By using a skipping rope or by doing some light jumping will prepare the muscles for a tough climb ahead. Pace: Find a rhythm between your breathing and stride. This will keep you walking at the speed at which you started. This is useful for uphill climbs on relatively even terrain. Mix It Up: Adopt an even balance of shorter and longer strides, on your toes and back on your heels so that you minimize muscle tension. If you are heading downhill, shorter steps are the way to go. Take breaks: Keep your breaks short and regular rather than long and occasional. 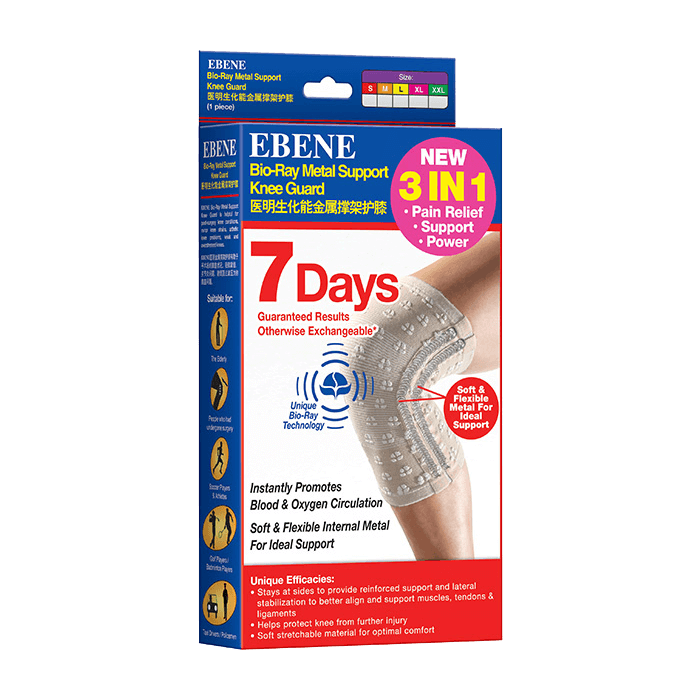 This allows less time for your muscles to stiffen up, making your nature hike easier. For seniors, this is especially vital. Downhill Trails: Your center of gravity should be low and over your legs. In other words, try to not lean forward or lean back. Keep your legs slightly bent on impact to minimize stress on the knees. With our exercise safety tips, you’re ready for any outdoor adventure that comes your way. For extra strength and protection from injury, find out how to get stable support for your knee muscles, tendons and ligaments below.